Is that a thing? It is now! I'm saying it's a thing. There is an energy to momentum that really does start to take on a life of it's own once it's gained enough velocity. This can work for or against you, as momentum in a negative direction can act like a black hole, sucking you into a dark frightening place. Fortunately, the reverse is also true. Momentum created in the flow of Spirit is wonderfully expansive. When I talk about being "in the flow" I am referring to your personal power. Personal power is about allowing source to flow through you and harnessing that energy in a way that creates positive momentum in your own life and the lives of those people you are here to serve. 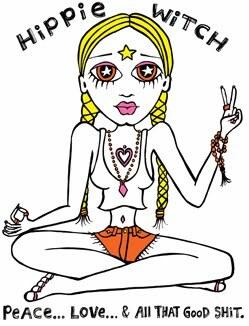 I do believe in creating change in conformity with one's will (which is the classic definition of magick with a K), but I also believe there is a vast difference between the will of your ego and the will of your Soul. The will of your ego is concerned with Power Over, and the momentum created with focus like that can get you nowhere fast. It can have you going in circles at maximum speed with nothing of real value to show for your effort. The will of your Soul facilitates Power Within. Soul reveals itself in courage, patience, wisdom, kindness, gratitude, and ironically, it has more power to effect real change in your external reality than the ego could ever dream of. Ego tries to make things happen. It is driven to control what is ultimately uncontrollable. That's not to say ego is bad. In fact, ego in service to Soul is utterly divine! That is it's purpose. The ego's purpose is to anchor you to this time space reality in a way that creates a unique vessel for your personal power to flow. Ego only creates trouble when it confuses itself for personal power rather than the conduit through which personal power arrives. Ego includes your intellect and personality. It has the ability to reason, imagine, remember, calculate, feel and express. 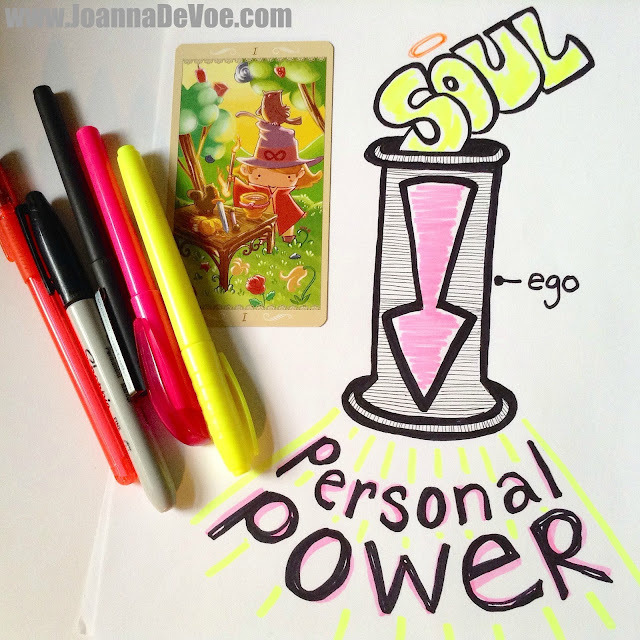 Soul channeled through ego becomes personal power. It reveals itself in love, intuition, discernment, inspiration and synchronicity. Momentum created in that order is pure magick. Your mission as a witch then is to keep that channel open. 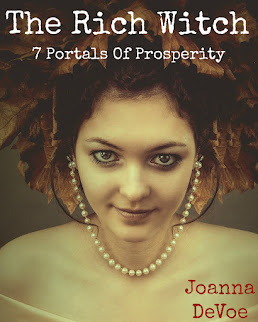 You can do that using spells, totems, shadow work or any one of the 5 Keys I designed for this very purpose. 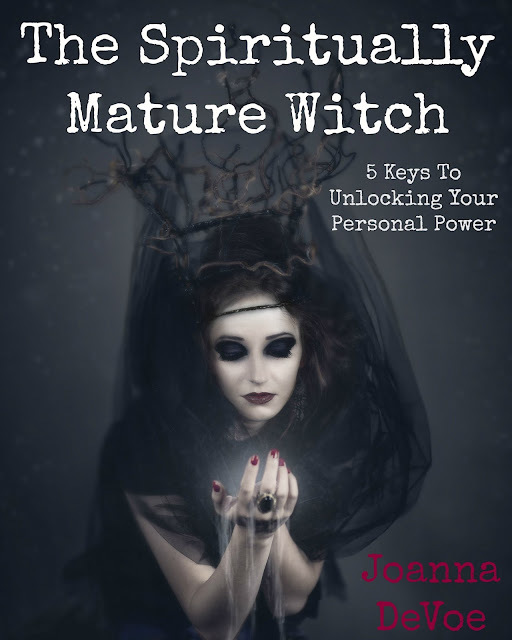 The Spiritually Mature Witch was created with the intention to create more positive momentum, as the 5 Keys it outlines were designed to help keep you in a state of flow.